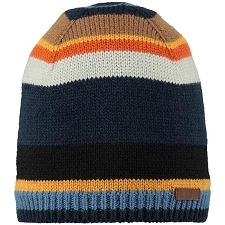 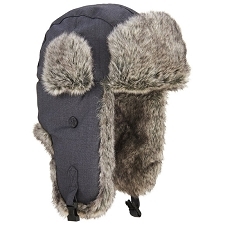 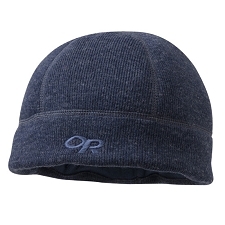 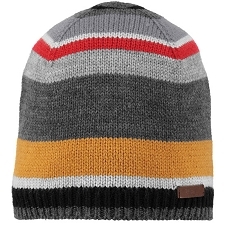 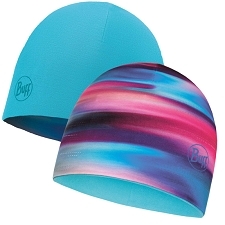 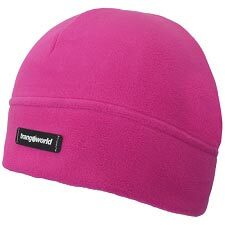 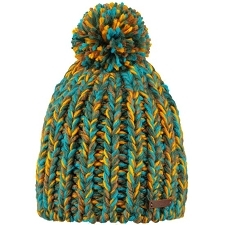 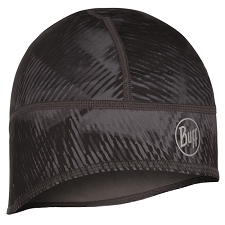 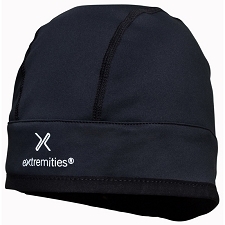 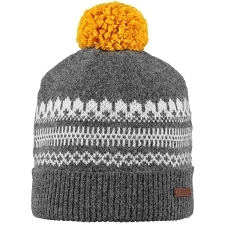 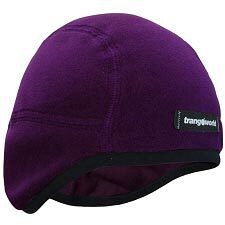 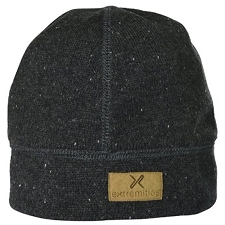 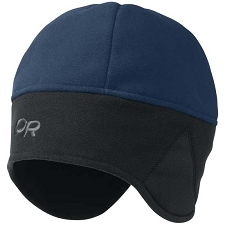 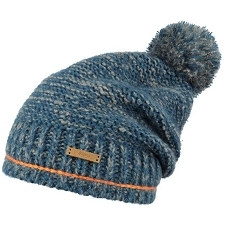 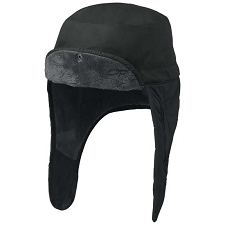 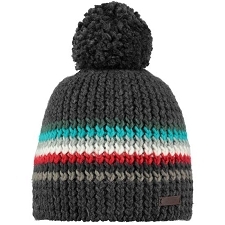 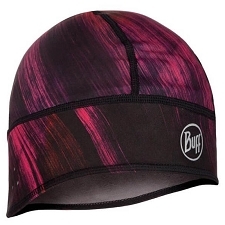 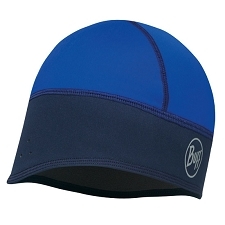 Warm and lightweight hat for skiing and snowboarding or general winter use. 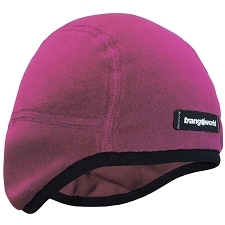 50% wool & 50% acrylic for the perfect blend of warmth and next-to-skin comfort. 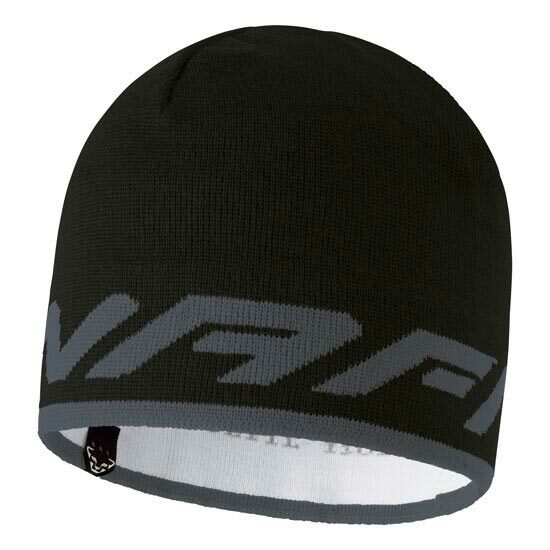 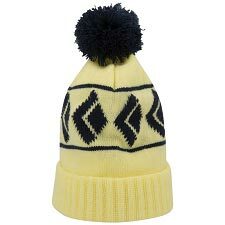 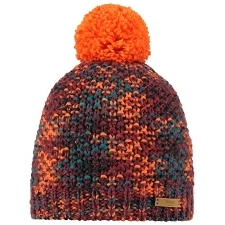 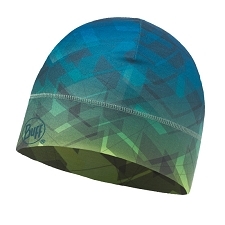 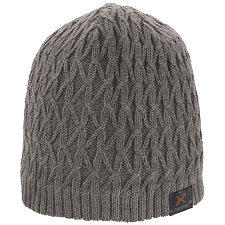 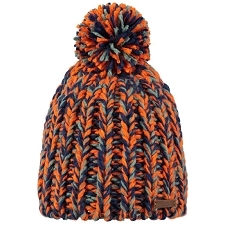 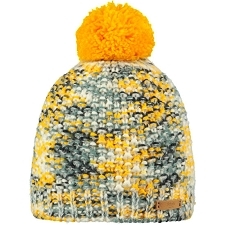 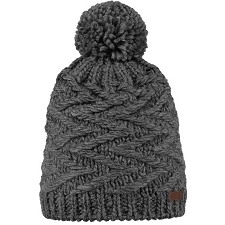 Customer Opinions "Dynafit Logo Beanie"